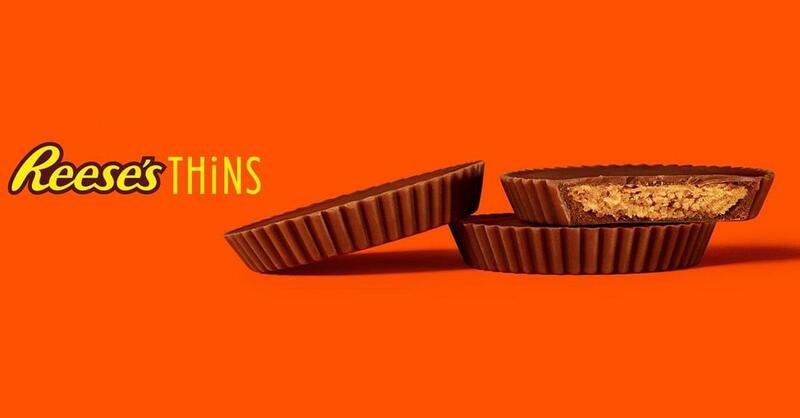 Reese’s has released a new version of the favorite chocolate! “REESE’S THiNS are 40% thinner than regular peanut butter cups and 100% as delicious” written on their website. Check out how they compare to the other versions!